We have teamed up with Amazon.com so you can support the Everglades Outpost every time you make an Amazon purchase. AmazonSmile is a simple and automatic way for you to support us every time you shop, at no cost to you. 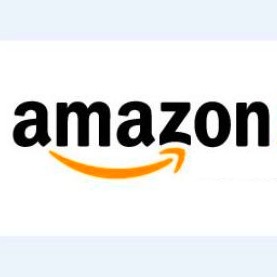 When you shop at smile.amazon.com, you’ll find the exact experience as at Amazon.com, with the added bonus that Amazon will donate a portion of the purchase price to the Outpost. 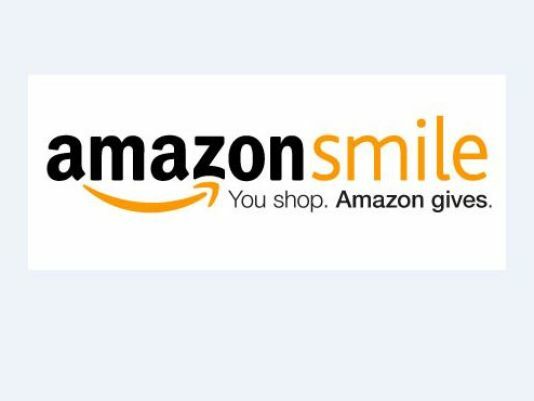 Simply visit smile.amazon.com, search for “Everglades Outpost” and then select us as your charity. Then, next time you shop at Amazon, instead of amazon.com simply go to smile.amazon.com.